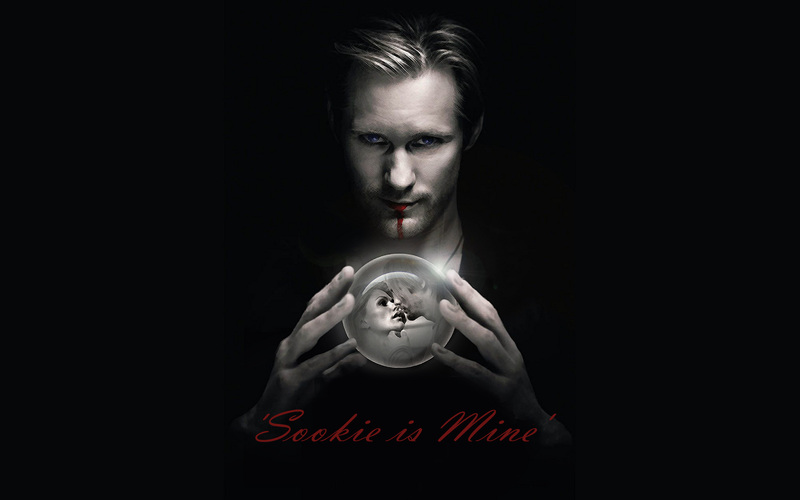 Sookie is MINE II. Eric is दिखा रहा है us what he#s really up to - Sookie!!!!!. HD Wallpaper and background images in the ट्रू ब्लड club tagged: true blood season 2 eric sookie love wallpaper.